CNT supports the renewal of Czech cultural heritage. For this purpose, we organize in cooperation with the National Trust of England and with the historic sight owners volunteer work stays and help reveal historical value, restore sights and bring them back to life. 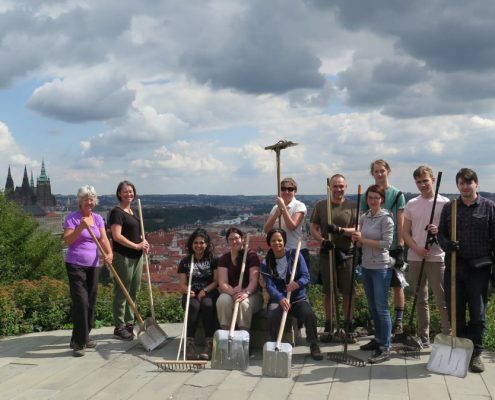 Check out our Working Holidays 2019 and come and help us! Marie von Ebner Eschenbach is considered one the most significant literary figures of the 19th century. Following the downfall of the Austria-Hungarian Empire, the German-writing author had practically been forgotten in her homeland. 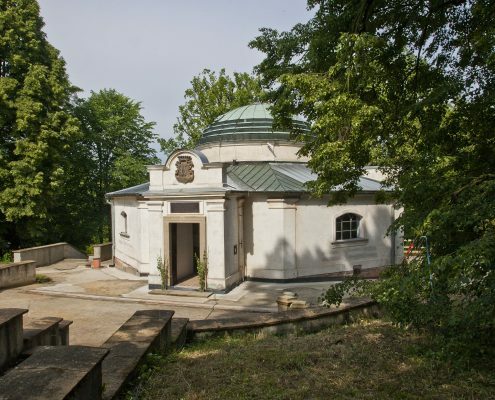 By reconstructing the tomb in her hometown of Zdislavice, CNT wants to draw attention not only to the literary and cultural legacy of this amazing woman. We also want to point out her warm relationship to her Moravian countryside homeland which had been her lifelong inspiration, as well as her exceptional social awareness materializing in her support of talented children and the founding of an almshouse and a nursery for the poor. 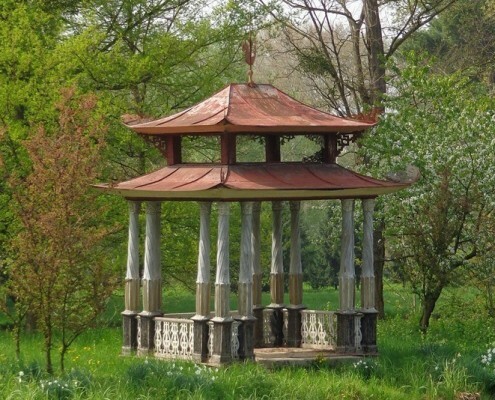 The Czech National Trust is helping to raise funds for the rescue of the Chinese Pavilion, a romantic folly in the wonderful Chateau Garden in Kromeriz, a World Heritage Site. Ticket to the New World is a series of exhibitions, film screenings, concerts, talks and a book commemorating the extraordinary individuals of Czechoslovak cultural life forced to leave the country at the beginning of World War II. 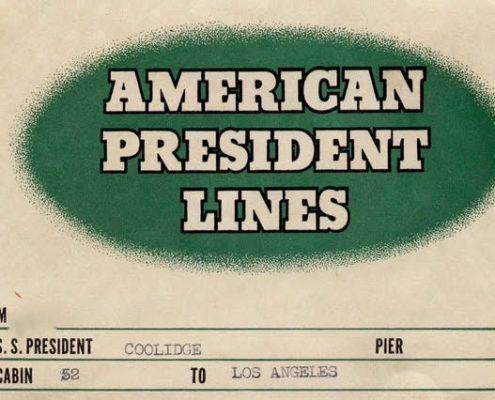 The title of the project suggests that the US became their second home, where they significantly influenced the cultural scene. 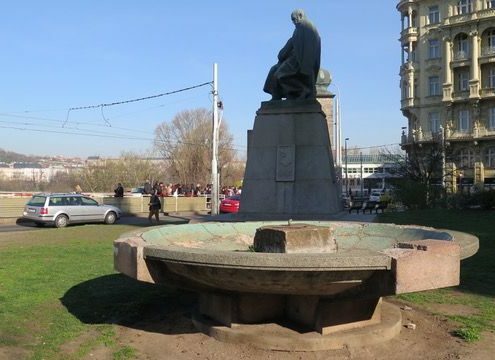 The functionalist fountain next the Dancing House stands unhappy by the Alois Jirasek statue and is slowly withering away. Its revitalization is important not only for the object itself, but mainly for the re-cultivation of the entire surrounding area. CNT is raising funds for the music archive. 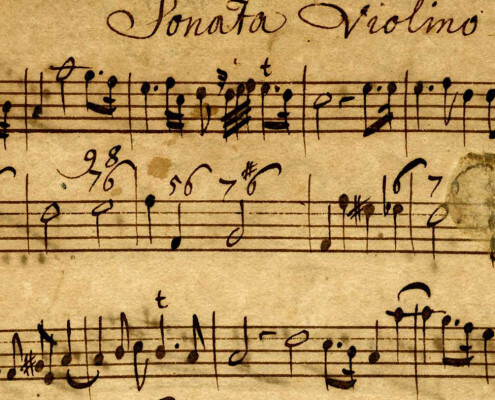 The proceeds will be used for the restoration of George Muffat’s unique Sonata Violino Solo and for the purchase of deacidifying interlays.